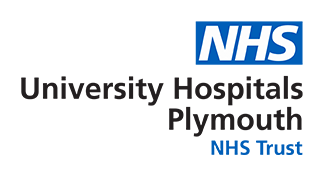 In collaboration with the University of Plymouth, University Hospitals Plymouth will hold a National Cancer Conference. To book your free place please register at https://www.plymouth.ac.uk/whats-on/turning-the-tide-against-cancer. Contact turningthetide@plymouth.ac.uk for any queries. Have you been involved in practice innovation, research, service development/improvement or evaluation? Would you like the opportunity to present your work, and inspire those who are involved in the delivery of care to patients who have cancer? Would you like to present a poster at the conference or present a 20 minute oral session? Please click here to apply. Deadline for abstracts is Thursday 25 April 2019.